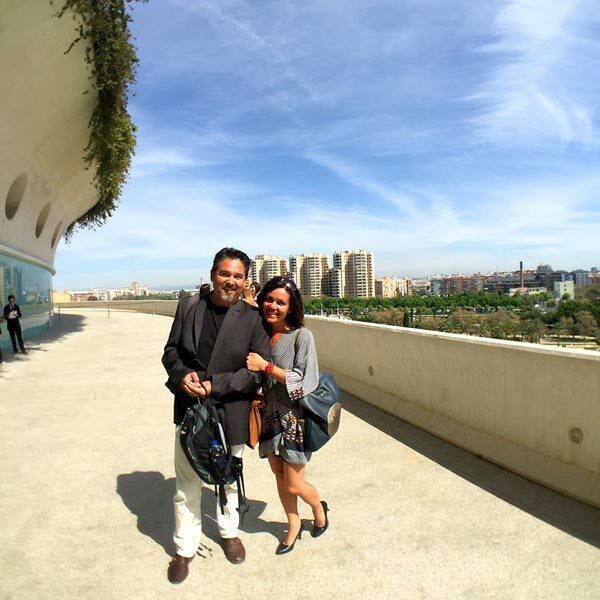 We recently experienced a visit to Valencia with the Valencia Tourist Card. Since we love local experiences and first visited Valencia when we lived there for a few months, we had ignored it before, thinking ‘Oh, we live here now…’. We’ve learned yet another priceless traveling lesson – remain open, especially to tourism resources when living abroad. We encourage others to not visit this favorite city of our’s without the VLC Tourist Card, whether you visit Valencia once or move here. 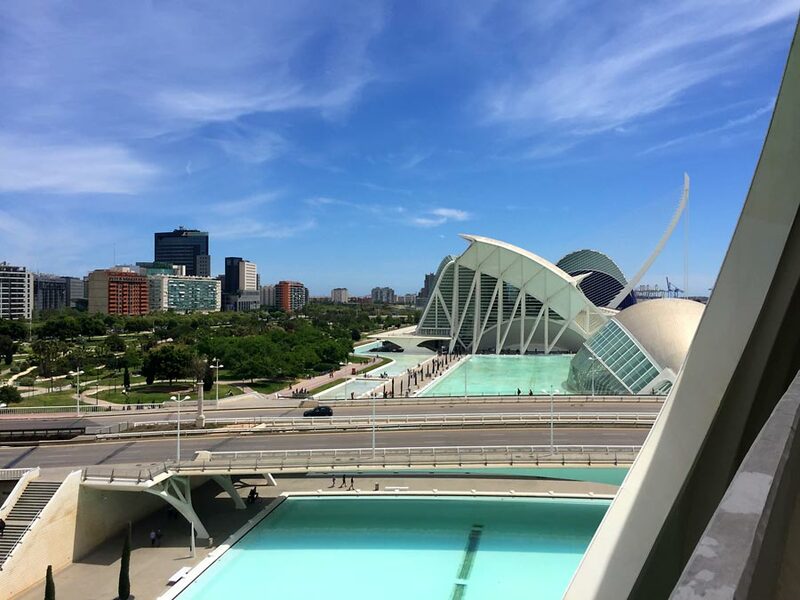 Here’s our experience and review, along with helpful tips from us and others on how to visit Valencia with the Valencia Tourist Card. For our weekend, we had the 72-hour Valencia Tourist Card, but you can also choose from the 24 or 48-hour cards. They even have one for children, aged between 6 and 12 years old, and for groups of more than 20 people. Both of these get 15% off and each person gets their own card. Pretty nice options to have. There’s a variety of ways you can get your card – it can be delivered to your home, hotel, or you can purchase / pick it up at any of the Tourist Information Offices or tour operator companies. 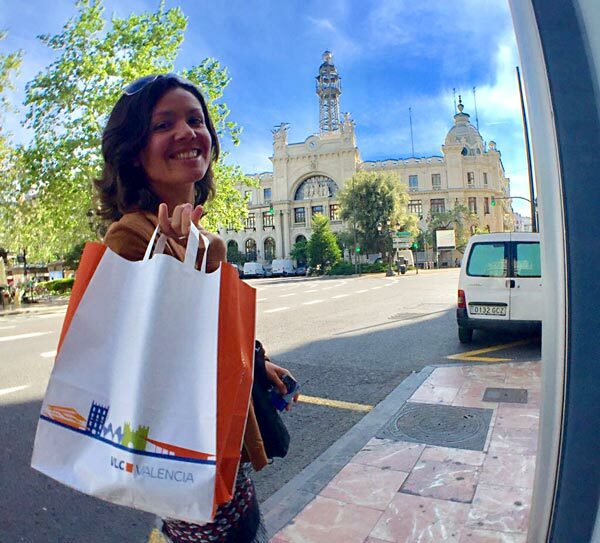 We chose to pick our’s up at the main Valencia Tourist Office in the Ayuntamiento (town hall) in the Plaza de Ayuntamiento. It’s right in the heart of the city. The entrance is a smaller door to the right of the main town hall entrance. Here we found every kind of resourceful pamphlet you could imagine for Valencia and the surrounding area. If you get your card at a Tourist Information Office, allow for time to possibly wait in line, especially depending on the season and time of year. Each person that goes to the counter can ask questions and the staff take time to draw out routes on maps, give recommendations and answer various questions; they’re very helpful. This was spring season for us and with 3 people ahead of us, it was about 30 minutes when all was said and done. Once you have your card, just activate it with your first use of public transportation. This was especially convenient and worked like a charm. That leads us to one of our top favorite benefits of the card – all public transportation is free. Above Image – Entering the Bioparc during our weekend visit in Valencia. 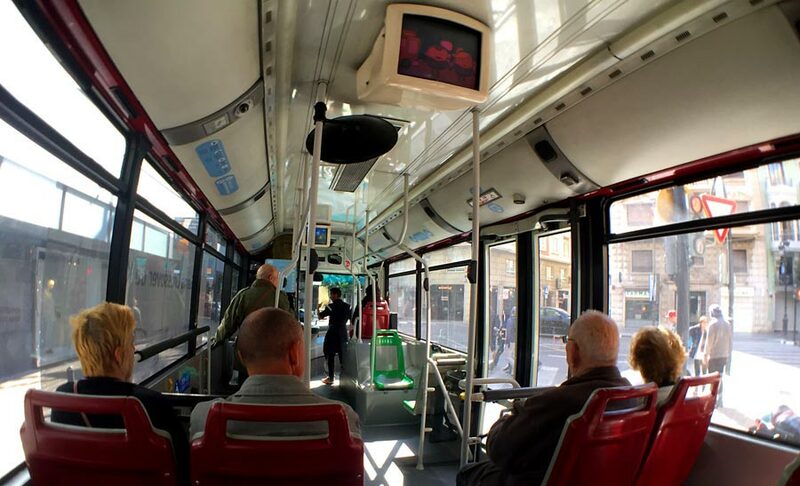 We love walking, yet having free public transportation included with the Valencia Tourist Card, made a huge difference in getting more out of our visit. While the city is not as huge as the other metropolitan cities of Spain, it can still take some time to get from one side to the other, or for example, from the city center to Valencia’s beach of Malvarrosa. But by hopping on a bus or metro, you can really get around and see more. We personally prefer the bus, because it’s above ground so you can enjoy seeing more of the city. Along with the card, you get a free guidebook, a map of the city with bus information and there’s a free tourist card app you can download that has all the transportation routes as well. 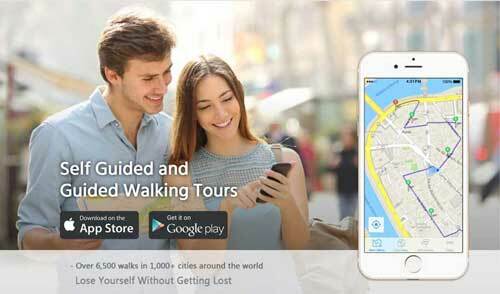 We used a combo of the map, the free EMT app (for the public transportation system) and the tourist card app. It worked great. If you’re flying in and out of Valencia, the free transportation is especially helpful because it also includes getting from and to the airport. There is a Tourist Information Office at the airport for purchasing the cards if you can’t buy them online, and once you use it to get on the bus or metro leaving the airport into the city, it activates the card. If picking up your cards at one of the Tourist Offices, check their hours – they don’t stay open as late, even on the weekends, as we would expect. We were also impressed that other public transportation lines are included for free, such as the EMT bus line 25 that goes to El Palmar and reaches the famed natural park of Albufera. This special area of the Valencia Community combines into an experience of local nature, agriculture and gastronomy. It is the heart of where the famed rice for the Valencian Paella, and other local dishes, is grown – the rice fields and estuaries themselves. We find that when visiting Valencia for a night or longer, many people living here (expats and locals alike), will park their vehicles at a lot or one of the smaller towns just outside of Valencia, if they don’t want to bother with driving and parking in the city center. Then they’ll take the tram into the city and use the public transportation system in the city center. This is especially helpful when friends and family come to visit and another great way of repeatedly benefiting from the Valencia Tourist Card, even when living here. And hey, less cars in the city cuts back on traffic and pollution. 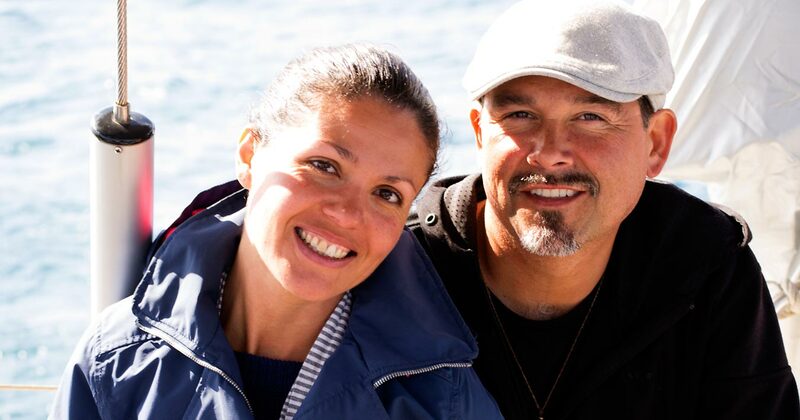 There’s nothing we love better when traveling, than trying the local foods and eating out. We call it ‘noshing around’. There are numerous restaurants, bars and cafes, where you get discounts of up to 10% – 15% off. Better yet, enjoy a free tapa and beer or wine (caña or vino) at specific restaurants. The coupon is one of the first pages within the free guidebook that comes with your card. Just rip it out and give it to the restaurant server and you’re set. No other purchases required. The free tapa and drink and all discounted restaurants, are easy to find on the map and app that come with the tourist card. We enjoyed our free tapa and caña at La Cigrona, near the Torres de Serranos. Above Image – One of our fave’s, Torres de Serranos. 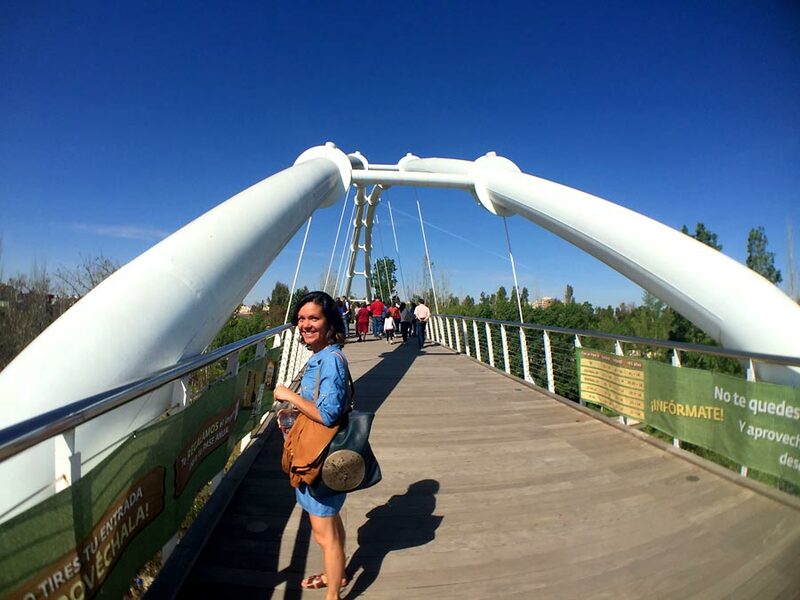 Having the Valencia Tourist Card gets you discounted and even free entrance into tons of fantastic museums and sights throughout Valencia and some of the popular surrounding areas, such as the Albufera which we mentioned earlier in this article. Accessing the map and resources that come with the card, helped us realize how many sights there really are in Valencia that we had no idea about. It’s a great way to get an idea of what exists and then determine which ones you want to see. It includes discounts for even the most popular places to see, such as Valencia’s City of Arts and Sciences. Above Image – A view of the City of Arts & Sciences. 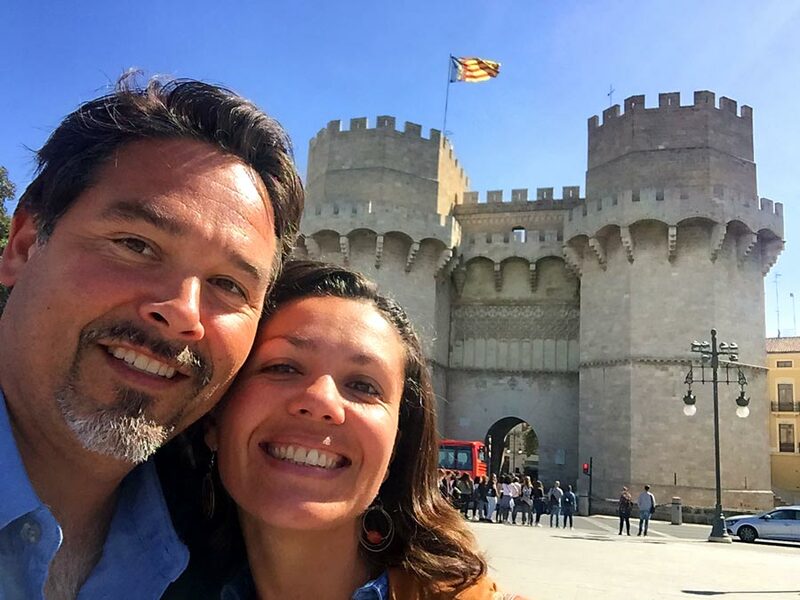 Our personal favorites are many of the ones in the historic center, especially La Longa (Silk Exchange Building), the two historic towers (Torres de Serranos and Torres de Quart), and the Carmen Cultural Center. These are discounted as free with the Valencia Tourist Card. There are many sights that are also free on Sundays and public holidays. Above Image – The Palau de les Arts Reina Sofia, Valencia’s Opera House. Other Valencia tourist services that the card discounts are guided tours, bike and Segway rentals, and other visits. 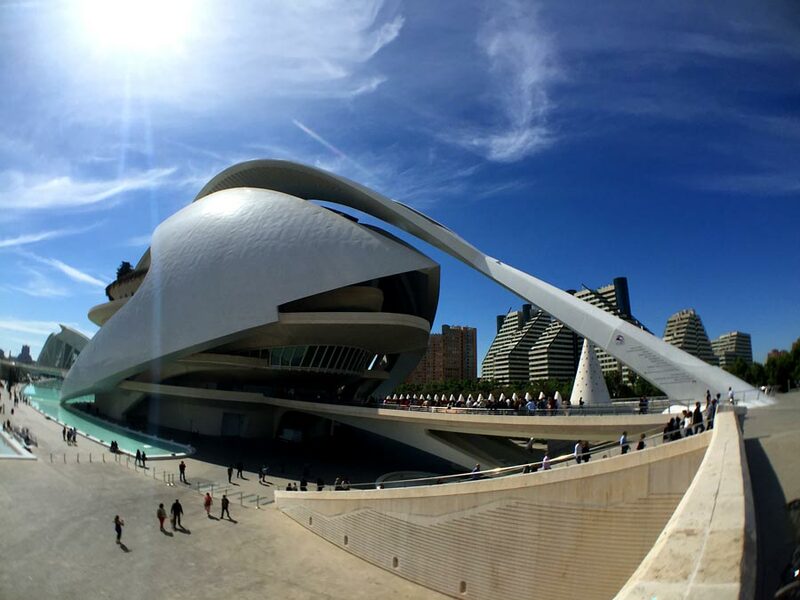 We highly recommend a guided tour of the Valencia Opera House, Palau de les Arts Reina Sofia – the futuristic, modern architecture is spectacular with gorgeous views of the Turia Park and the City of Arts and Sciences. 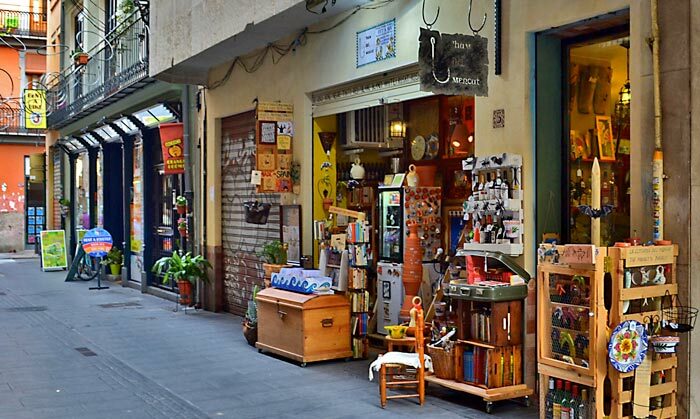 Above is L’Ham de Mercat, our go-to for authentic gifts and souvenirs in Valencia. It’s down one of the little streets across from the Mercado Central. Similar discounts also apply with the Valencia Tourist Card at participating retail stores. You can purchase souvenirs, locally handmade crafts, clothing and more. There’s also other discounted services, such as entertainment and spa services at various places. Is the Valencia Tourist Card Worthwhile? Above Image – Strolling through the Turia Park with friends. 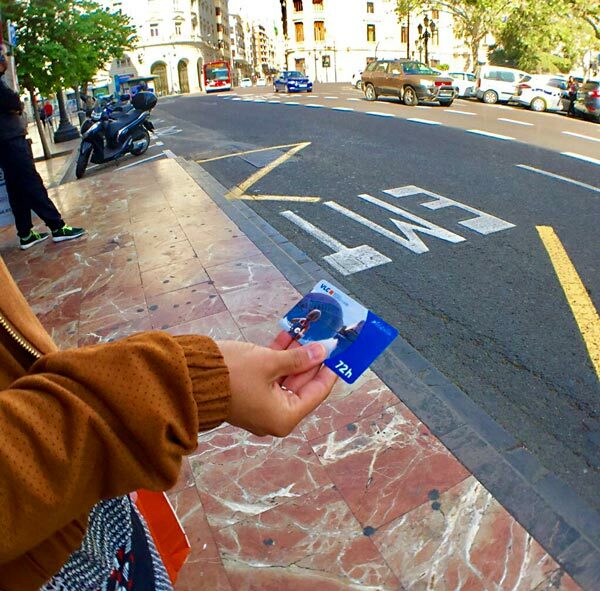 We think the Valencia tourist card is a great deal and can save you tons of money when visiting Valencia. It really depends though on how you like to travel and enjoy the city. If discounts and free things are important to you, then the card is great. If you’re not on a budget and you don’t want to visit places simply because they’re discounted or free, then it may not be the travel resource for you. What we especially love is that even if you’ve been to Valencia numerous times before, like we have, there are so many fantastic museums and historical sites to see, that it’s worth getting the card for return visits as well, so you can see what you didn’t visit last time. Above Image – Enjoying the Madagascar exhibit at the Bioparc. It also depends on how long you’re in the city and if you’re going to use public transportation. If you’re in the city for one night and think you’ll use the bus at least twice, we’d say go for the 24-hour card. At the same time, there’s also a 7-day card that does not include public transportation; a variety of options to choose from. Good to know is that if you purchase the card online, you automatically get 10% off. Use the online calculator on the Valencia Tourist Card home page to determine all your possible savings and to double-check for the latest pricing. We came across the fact that with the Valencia Tourist Card, you get 10% off emergency healthcare assistance at the Quirón Hospital. While nobody wants occasion to have to use that, it’s good to know that it’s there (you can find it listed under the ‘Entertainment’ category, under the ‘Where to Use It’ tab on the Valencia Tourist Card website). 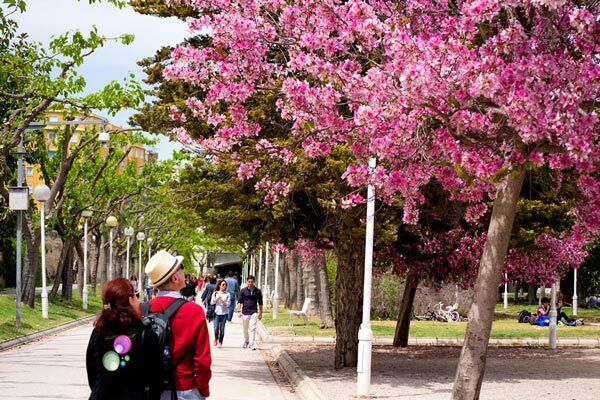 If you’re going to be in Valencia on a Sunday, take into account that a lot of the best sights to see are free that day anyways and they’re within pleasant walking distance of each other. Just also keep in mind that they’re opening hours are shorter. While on this last trip to Valencia, we serendipitously made a new travel friend, Olga from Moscow. She was a young lady traveling through Spain by herself for a couple of weeks. 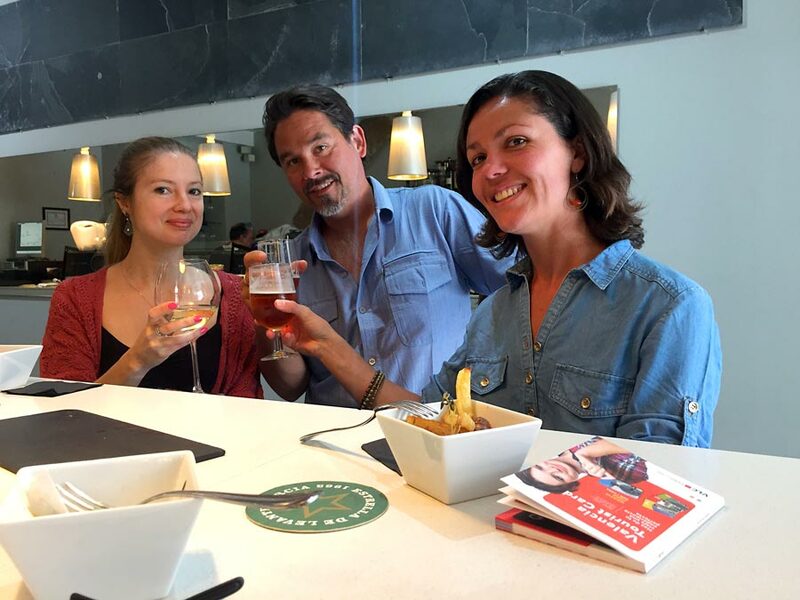 When we met her at La Cigrona, each of us getting our free tapa and cana, she expressed that her experience with the Valencia Tourist Card and Valencia was a bit disappointing. 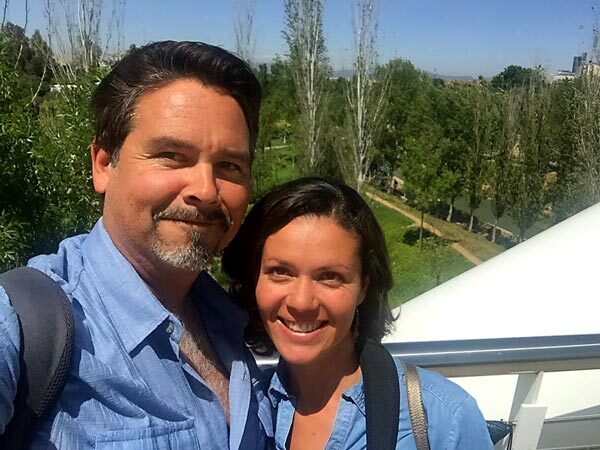 It boiled down to the fact that she was only in Valencia for two nights and one full day, which turned out to be Sunday. Since all the places she wanted to see most were free anyways and within easy walking distance of each other, she felt that she would not have needed even the 24-hour tourist card she got. A good lesson learned, for her and for us to also glean from. 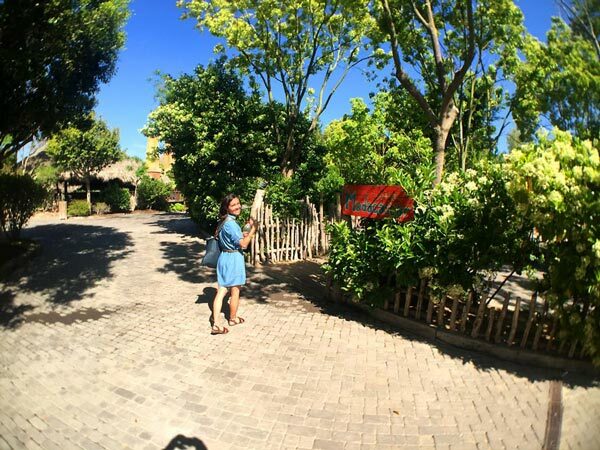 Biggest lesson though – spend more time in Valencia if you can! You’ll be happy you did. 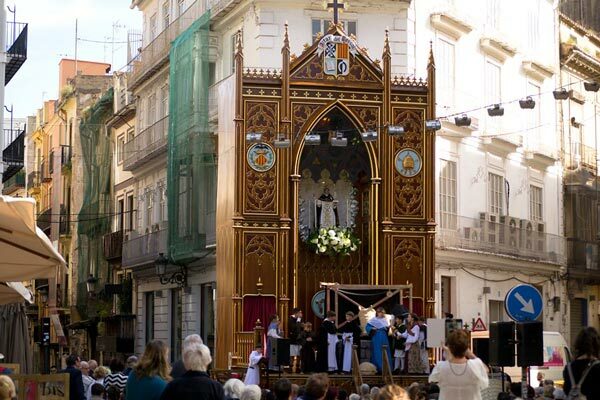 Above Image – During this visit, we saw a children’s skit celebrating the holiday of the city’s patron saint, San Vicent. For often returning visitors like ourselves, or if you’re staying for an extended trip, there’s also the VLC & Friends Card that gets you 10% off the Tourist Card and a free tourist guidebook, accumulates points when shopping and gets you discounts. At the end of your visit, recycle your card at any of the Tourist Offices and get a €0.50 refund per card. And lastly, check the calendar for Spanish Holidays. There’s a lot of them throughout Spain and while it can be a great opportunity to experience the culture and see even more, it will also mean that some places may be closed. This is usually things like grocery stores and Pharmacies, but sometimes it can be certain museums and especially government-related buildings as well. So double-check. Above Image – Attending a concert at the Palau de les Arts Reina Sofia, the Valencia Opera House. 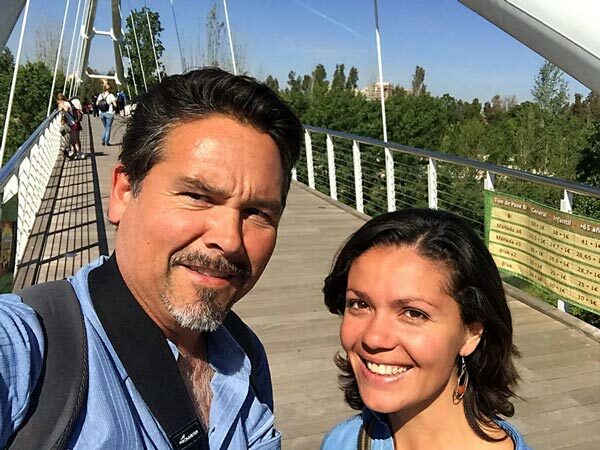 We enjoyed our time in Valencia with the tourist cards and highly recommend it, not just for first-time visitors, but also for returning visitors and foreigners who are living abroad in Spain. What dates am I visiting Valencia (are there Spanish Holidays and/or will I be there on a Sunday)? How long am I going to be in Valencia? What sights and activities do I want to enjoy in Valencia? Am I going to want to use the public transportation (from and/or to the airport and/or throughout the city center and related areas)? We think it’s well-worth getting because it’s so adaptable and beneficial for different types of travelers and trips. Now that we’ve used it ourselves, we think it’s a great way to experience Valencia and we’ll be enjoying it again for future visits. Check the latest, up-to-date information and resources about the Valencia Tourist Card at http://www.valenciatouristcard.com/en/home. Disclaimer: Although we received complimentary Tourist Cards from the Valencia Tourism Department, all opinions and views expressed in this article are our’s, and those of others consented to be shared.